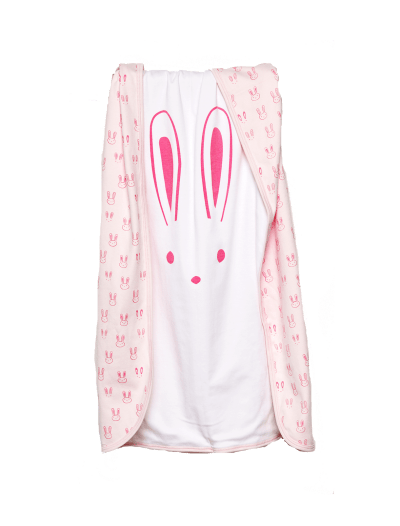 Categories: Baby Girl, Accessories, Blankets, Shop All, Blankets, Collections, Snails. 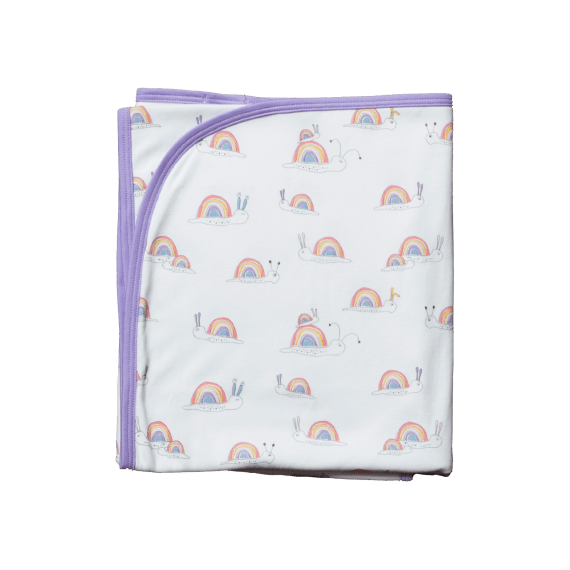 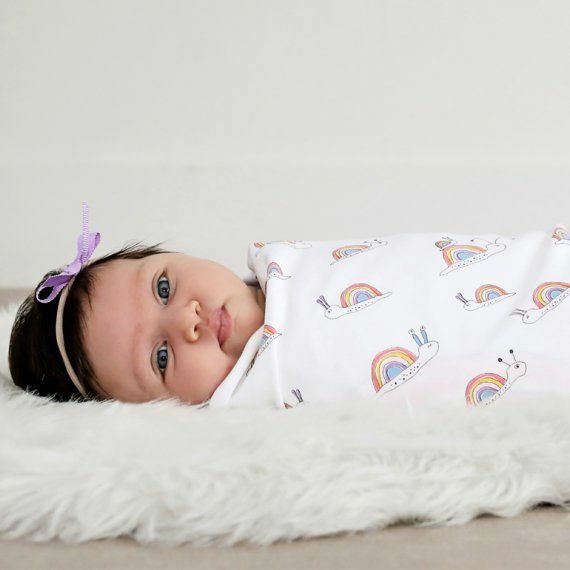 Wrap your little bundle of joy in this cozy, double sided Snails print with pom pom lining. 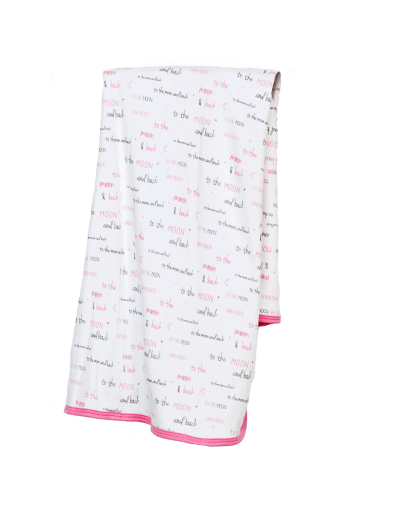 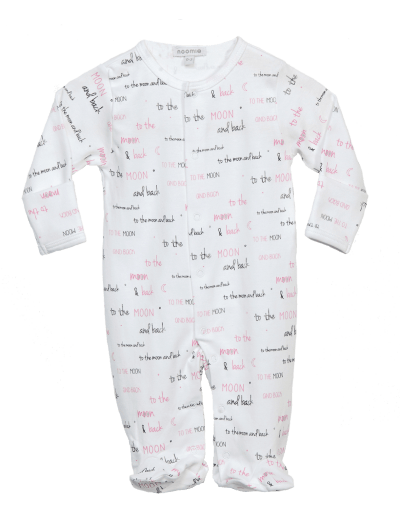 Pair this 100% Pima Cotton blanket with its matching footie for the perfect shower gift!